INNISFIL, Canada (KTRK) -- If you hate forking over cash to cover your parking tickets, one city is offering residents a chance to give back with their fines. The Ontario town of Innisfil is allowing residents to pay for their parking tickets by donating toys, gift cards or non-perishable food items. Residents can bring the items to Innisfil's town hall until December 9. The town announced the program on Twitter. 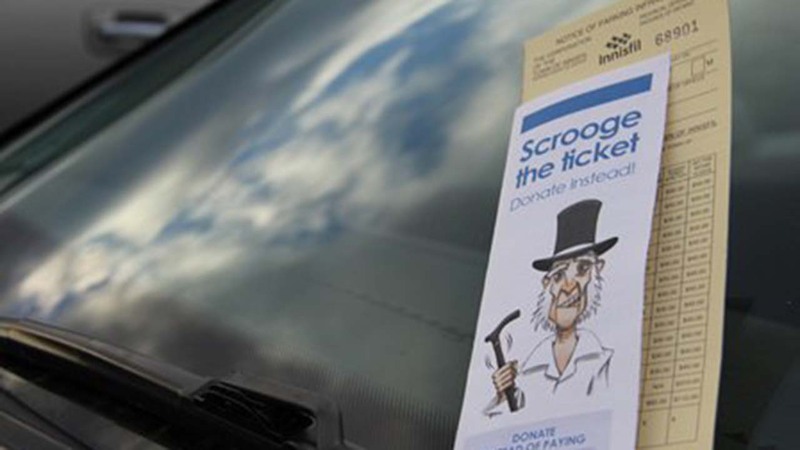 This is the second time the town has allowed residents to make a charitable donation instead of using cash to pay a parking fine. Last year, the "Scrooge the Ticket" campaign gathered more than a hundred items made up of toys, chocolates, cookies and gift cards for the cause. This year, residents who haven't received tickets can also donate, according to the Innisfil Journal. 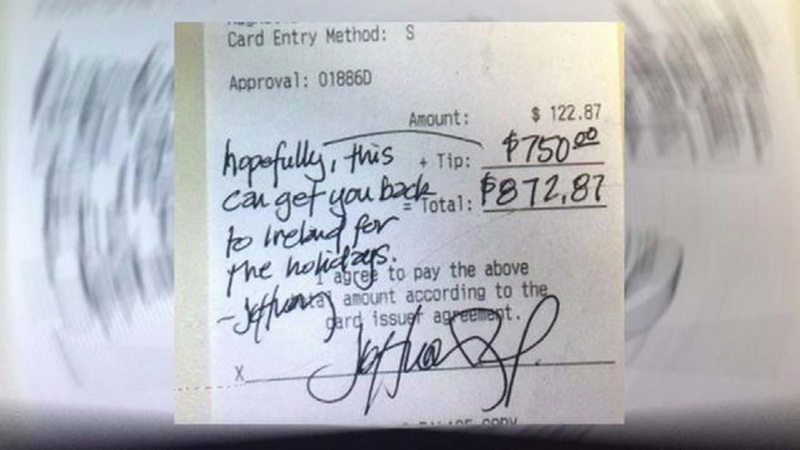 A customer at a Houston restaurant is reminding the world the best way to celebrate the season is an act of kindness.Rather than the suggested 20% tip, the customer left waiter, Ben Millar $750.